Glugging plenty of extra coffee or tea may be helping you stick to your New Year’s resolutions. But you could be replacing one bad habit with another, as too many of those comforting cuppas can be addictive. Heartburn, which can cause a burning pain in the upper chest, occurs when there’s reflux of acid from the stomach into the oesophagus, often caused by a relaxation of the lower oesophageal sphincter, the ring of muscle between the oesophagus and the stomach. 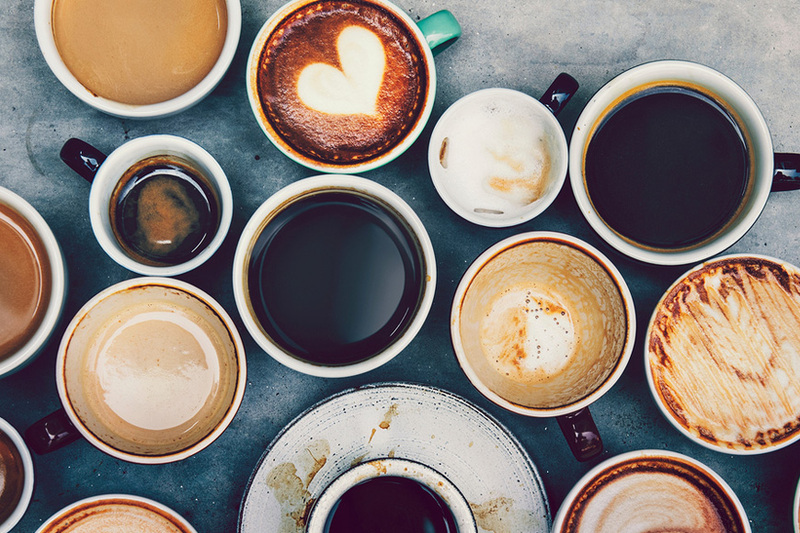 The muscle is supposed to be closed, except when food passes into the oesophagus, but caffeine can relax the muscle and create an opening so stomach acid can come back up. In addition, coffee is very acidic, so caffeine in coffee can make heartburn even worse.